BRAD Spicer's relief was palpable as he drew gate six for Caulfield Cup favourite Kings Will Dream, saying it was the continuation of a faultless preparation heading into Saturday's $5 million race. 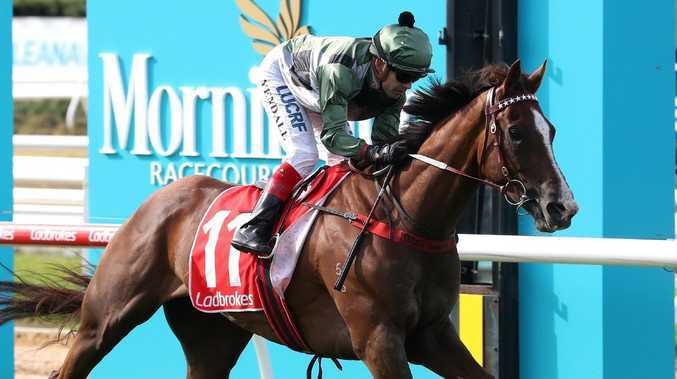 With most of the good barriers already allocated as he stepped up to choose his replica Cup on Wednesday, Spicer had a flashback to the last time he stepped up to chose a gate for one of his horses in a major race - Zabeelionaire drew barrier 24 in the 2012 Melbourne Cup. "I was starting to feel the pressure, because of what happened to Zabeelionaire (who finished 22nd)," Spicer said. "We wanted four to eight, so six is perfect. The horse has had a faultless preparation and the barrier draw is just another sign of it. "Hopefully Saturday we get a nice run in transit, Craig (Williams, the jockey) can do his job and we get that cup. It'd be great." Kings Will Dream has been the nominal Caulfield Cup favourite since winning entry via victory in the Mornington Cup in March. The gelding was listed at $5 with Ladbrokes after the barrier draw. 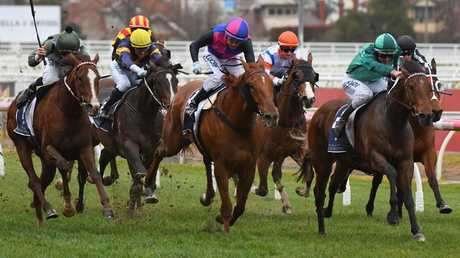 Spicer said the horse's four close-up runs in the Lawrence, Memsie, Makybe Diva and Turnbull Stakes - beaten less than five lengths in total - had topped the horse off perfectly. "He had the three weeks between the Makybe and the Turnbull and he probably needed that run for Saturday," he said. Kings Will Dream is Spicer Thoroughbreds' first overseas horse, having arrived in Australia 12 months ago, and it will be the first of more to come. 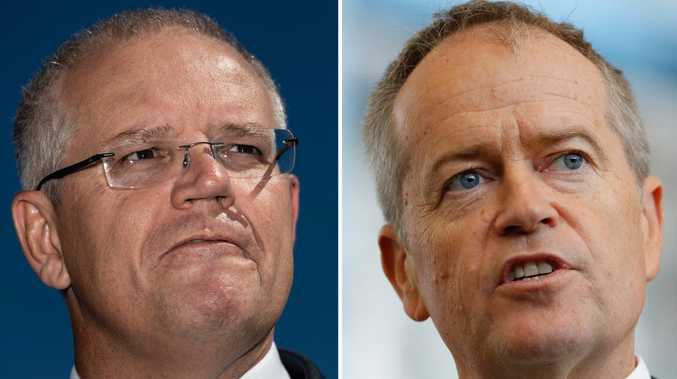 "Obviously we've been watching the way that the Melbourne and the Caulfield Cups had been progressing in the last 10 years, and you really need to try and find a European," Spicer said. "He's our first one, and we're lucky enough to have him in the (Caulfield) Cup this year. "The plan was actually just to have a Geelong Cup horse for this year, but he's come on in leaps and bounds since he arrived in Australia. "To get him here is probably a bonus, and he's still got a lot of improvement in him physically, so hopefully he can really run well on Saturday." Victory on Saturday for the five-year-old gelding would cap off a massive week for part-owner Damien Yeats, who also has a share in last weekend's back-to-back Everest winner Redzel, who is now the second highest prizemoney winner in Australian turf history. "He's blessed," Spicer said of Yeats. "And he is one of the biggest party animals you have ever seen, so it could be dangerous for a few days if we have a win."